Hotel Ela is a popular 3*** hotel in Borovets that works both during winter and summer. 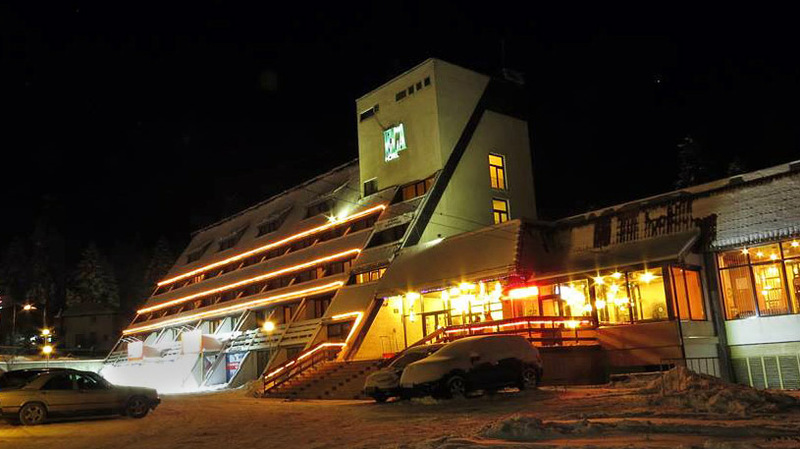 It’s a medium-sized hotel located just 50m away from the base gondola station in Borovets and 300m away from the Sitnyakovo Ski Center and most restaurants in the resort. It offers 5 different types of rooms, as well as other amenities. With its 3*** rating it’s not the most luxurious hotel in the resort but offers great value for money and you probably won’t leave disappointed. 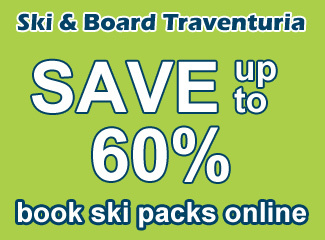 Guests of the hotel also us a 20% discount in our rental shop (Ski & Board Traventuria) from on-the-spot rates. One of the best features of Hotel Ela is its location. 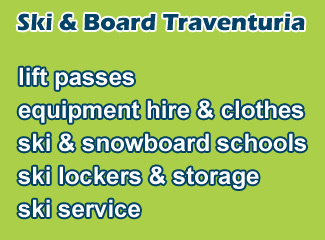 It’s one of the closest hotels to the base gondola station, so you won’t have to carry your ski gear too far if you’re keeping it in your room, let alone need transportation like in some further away hotels to even reach the ski zone. Most of the popular restaurants and bars are just a few minutes walk away, making finding a place to eat and party and getting back a breeze. And it’s located on the main road, so it’s hard to miss when you’re looking for it when arriving by car. Once in the hotel, there are some good amenities that you can take advantage of. Other than the lobby bar, which has low prices compared to some other options, you can play billiard and table tennis. If skiing all day isn’t enough, you can hit the gym which has everything you need for a decent workout. One of the biggest pluses is that you have a steam room and sauna on site, which is perfect for relaxing after a long day on the slopes. There is also a “kids area” which is free to use and has a good amount of toys and things to play with. 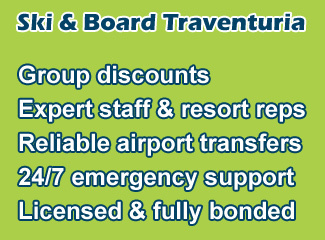 The hotel also has a conference room, if you’re planning a team building skiing in Borovets. Hotel “Ela” offers a variety of different rooms with standard extras, such as TV and Wi-Fi. You can choose between a single, double and triple room or book one of their apartments for some extra comfort. The rooms are very well heated and have comfortable beds and a mini-bar. Just don’t expect something “WOW”, like a ps4/xbox in your room and balcony with jacuzzi, if you want all that you’ll have to look elsewhere for a 5***** hotel. For breakfast, you’ll have a decent selection of foods, standard breakfast food such as eggs and sausage, as well as Bulgarian cuisine. The hotel also offers special meals for holidays, such as Christmas dinner. You can also choose a half-board option, but you’ll miss out on the great restaurants in Borovets and Samokov. You can take a virtual walk through the hotel and its rooms on the hotel’s website.